If you currently run Direct Mail Campaigns you might already be experiencing a good response rate. According to The Direct Marketing Association (DMA), direct mail receives a 4.4% response rate when compared to email which receives a mere 0.12% response rate. But how do you turn your respondents into paying clients? How do you increase Direct Mail conversion rate without breaking the bank? 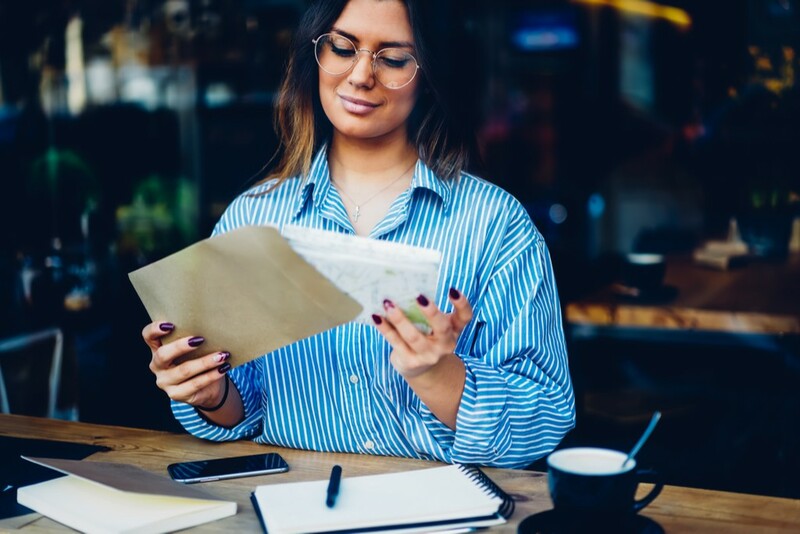 In this short article, we will discuss how you can take your Direct Mail Campaigns to the next level by retargeting respondents that called in after receiving your offer. By leveraging Facebook Custom Audiences, you can retarget prospects that called in after receiving an offer by my mail. If you are already collecting caller data as leads call in, creating a custom audience on Facebook is very easy. You can learn more about manually creating Facebook custom audiences here. Once you have created a custom audience on Facebook you can then create highly relevant display ads to retarget your Direct Mail respondents. Alternatively, you can fully automate the process of creating and updating segmented Facebook custom audiences by using Zigglio. With Zigglio, all you need to do is purchase local or toll-free phone numbers to be used in your Direct Mail campaigns and Zigglio will automatically add callers to your Facebook Custom Audience so you can retarget your callers. Each time you receive a phone call from a prospect, Zigglio does an advanced caller ID lookup for the caller and then uses that data to automatically update your Facebook custom audience. This method of updating custom audiences in near real-time allows you to stay in front of your respondents even after the call has ended. If you already have campaigns running with existing phone numbers, all you need to do is forward calls to Zigglio and those calls will be immediately forwarded to any target number you set. Now you can display highly relevant display ads to your prospects while they are still in buying mode. You can extend the reach of your direct mail campaigns by using Facebook Custom Audiences to create segmented lists for retargeting. This process can be easily automated by using Zigglio to create and update your custom audiences in near real-time. Would you like a demo of Zigglio? Book a demo.